So many of you my readers, are from many different states. If you are like me, you are in the state you were born in. Some of you may have been transplanted to the state you are in now and have grown to love where you are. Either way, you are happy in the state you’re in and you may like to rep it every now and then. State of Style Jewelry makes representing your state stylish with their gorgeous statement pieces. State of Style is a collaboration between Jersey Belle star Jamie Primak-Sullivan and jewelry design house Chelsea Taylor. This line allows you to be proud of where you come and show your state pride in style. The state pendants are beautiful. Chelsea Taylor is known for their sterling silver jewelry set with CRYSTALLIZED™ – Swarovski™ Elements. Each style is available in different colors. The pieces are set in a special compound that is color keyed to match the color of the stone set for an invisible look and feel. I was sent a few for their state pendants in exchange for my honest opinion. They are fabulous, beautifully crafted! You will definitely make a statement wearing one of these pendants. Don’t be surprised at how many compliments and inquiries you will receive either. 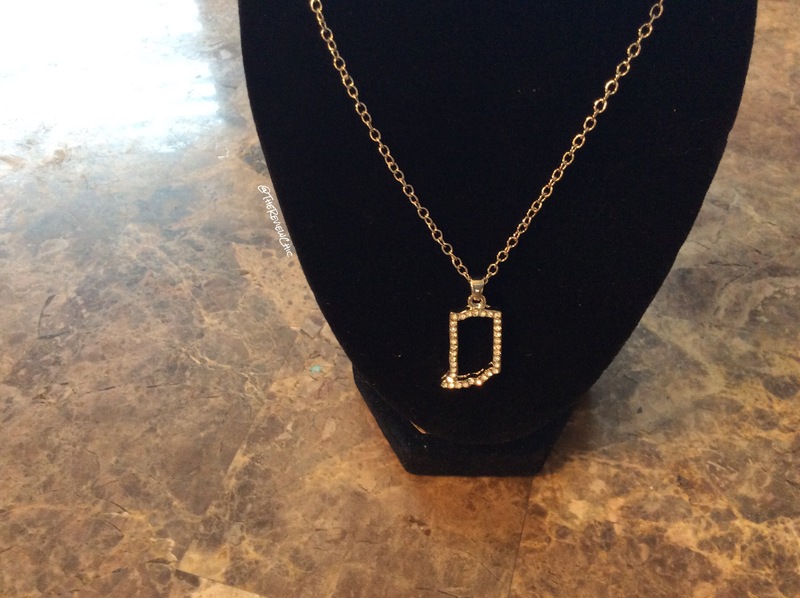 You will love wearing it to compliment any outfit as well. Being the fashionista that I am, State of Style Jewelry receives five gold hangers for stylishness. It is a must grab for any woman or young woman that wants to rep her state glamorously. The pendants retail for $34.99. Want to pickup your State of Style jewelry? Head on over to http://www.stateofstylejewelry.com to order. 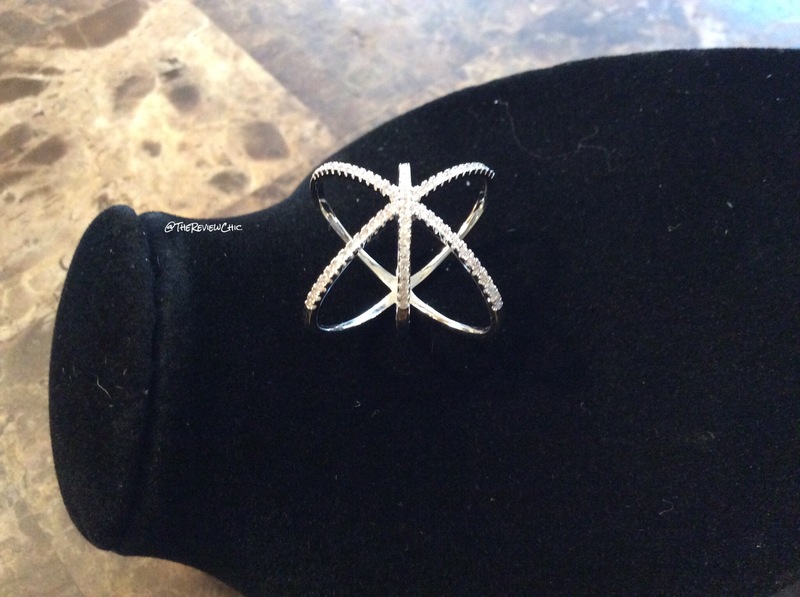 They even have a cross ($39.99) and a ring ($33.00) in the collection too! There is also a selection of apparel and much more. 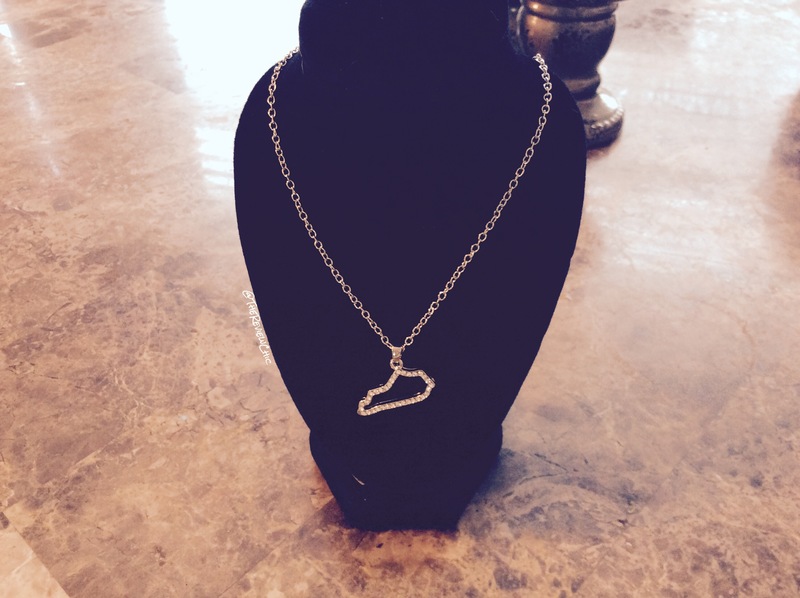 You can have pride in or always have a connection to your home state with State of Style Jewelry. Adorable! #GottaHaveIt I’ve seen similar ones but these are cuter. The eternity ring is my absolute favorite. I had one and broke it so I have to reorder. Thanks for sharing this website! 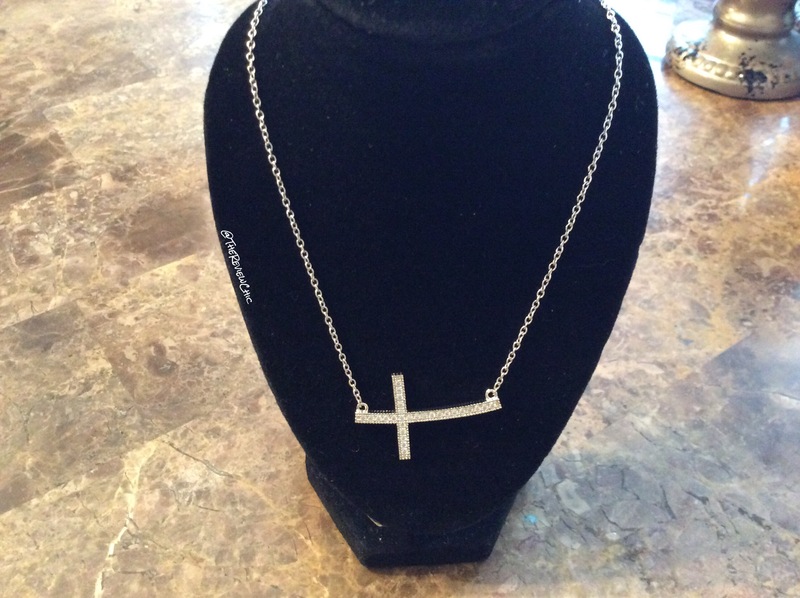 My side cross necklace is one of my most complimented pieces of jewelry I own. 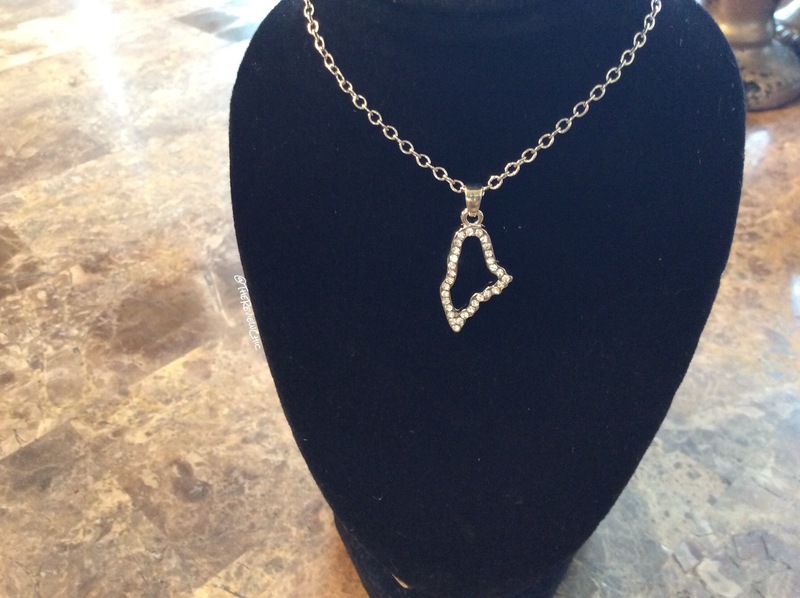 I love the state necklaces but the shape of my state isn’t all that great so I’ve never purchased one. Such a cool concept. These necklaces look like something you’d see at Urban Outfitters. Cute! I like the idea of this. I love these necklace. They are simple but will complete any casual outfit. I’m from IL, living in IN. I’m ready to move though, so I’ve held out on all custom state wear/decor. Yes, I love the line! What part of Indiana are you in? Oh wow! Now this is a great concept. I would have to get one for Texas (where I live) and Grenada where I was born lol. How adorable! State pride with a little added bling. What a cute idea! The eternity ring is cute! I’d love a New York pendant necklace. I’m trying to order one of their t shirts but would first love some feedback as to the sizing, etc. I feel like I’m totally ordering blind. I just saw your post. I am not sure of the sizing of the tees. You may want to shot them an email to find out that information. Sorry I couldn’t be of more help. Thanks for your support!